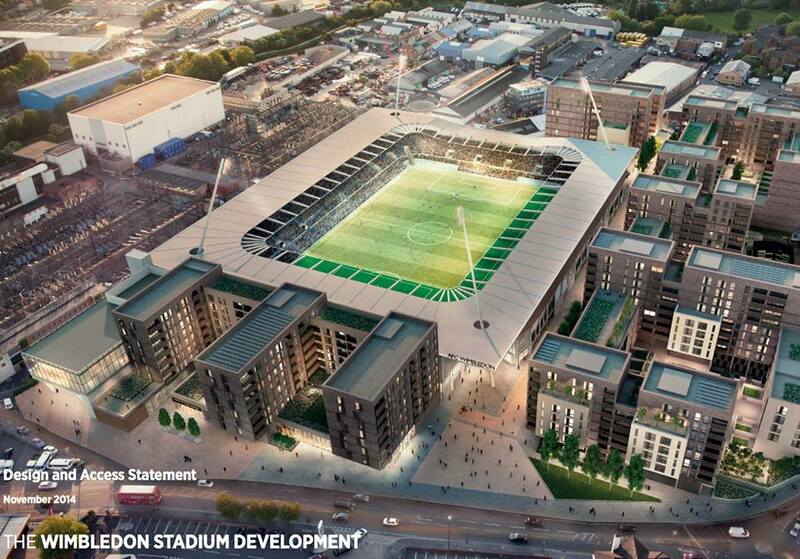 Merton Council’s planning committee meets tonight and will vote on the club’s proposals for a new stadium and a return to Plough Lane. The club have outlined the agenda for the evening and the order in which presentations and representations will be made here. Fans who cannot attend can follow a webcast of proceedings. The club’s official twitter feed will also be covering proceedings and we will provide some updates on the BTDH twitter as well. BTDH would like to thank everyone who wrote in support of the application – fingers crossed for a positive result this evening and a giant step towards a new home for Wimbledon’s football club back in the borough it represents. 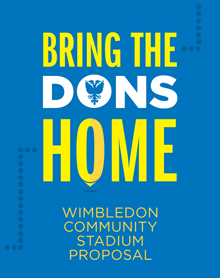 It’s time to #bringthedonshome.